Redding is blessed by an abundance of fresh water. “Trapped in glaciers and snowfields” for a while, anyway. The snow you see here gracing Mt Shasta will mostly melt away this summer. We are having an exceptional rain year. I feared we would see mudslides and worse, similar to what Santa Barbara experienced in the winter after their last big fire. So far, so good. 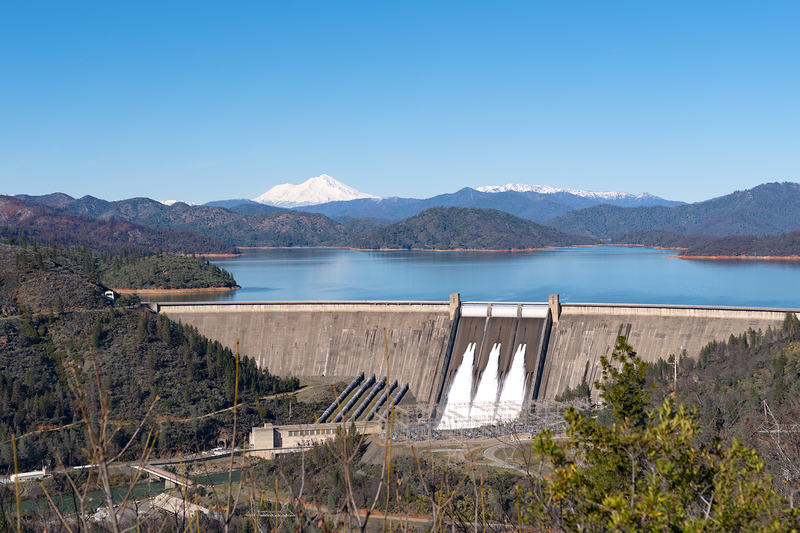 The floodgates of Shasta Dam are not often opened. Check it out, while you can. 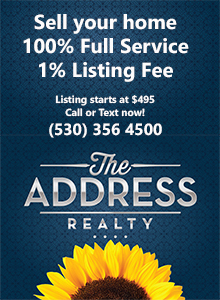 It’s ReallyRedding. 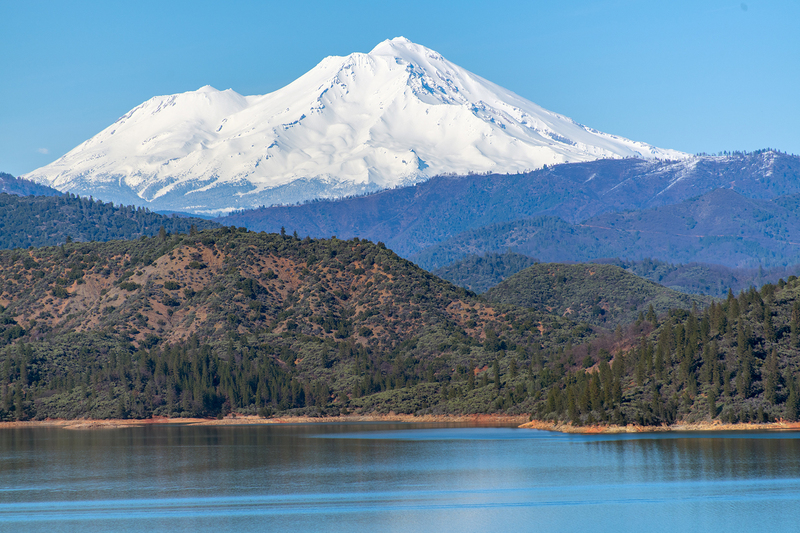 This entry was posted in Photography, Shasta Lake and tagged Lake Shasta, Mt Shasta. Bookmark the permalink.